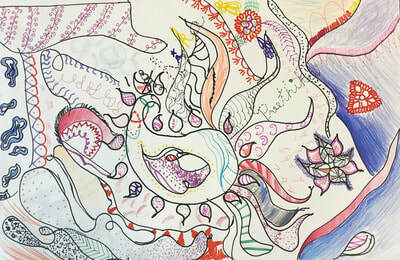 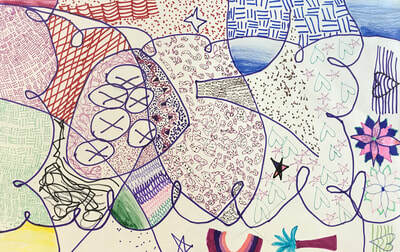 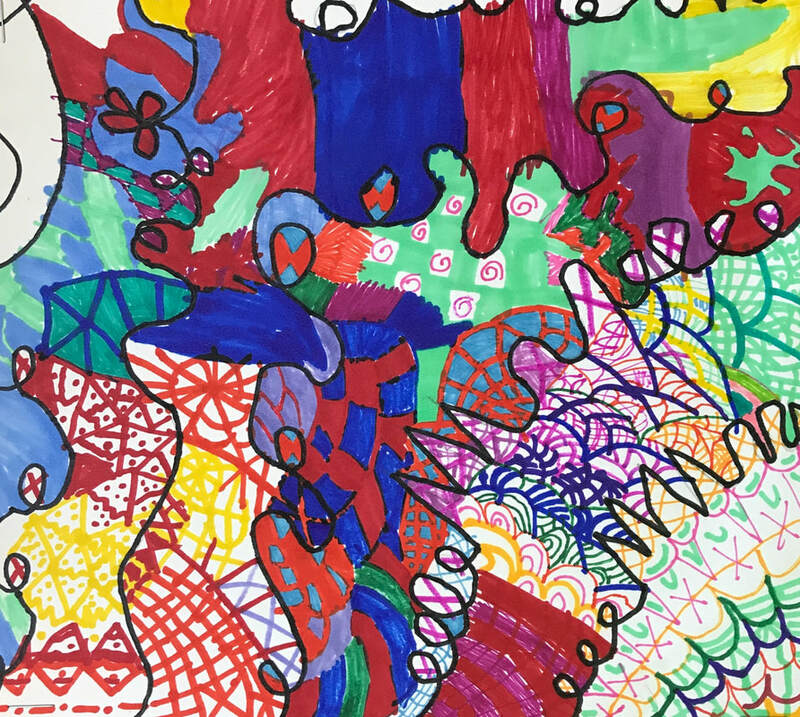 Students have been learning about different styles of art, including non-representational compositions. 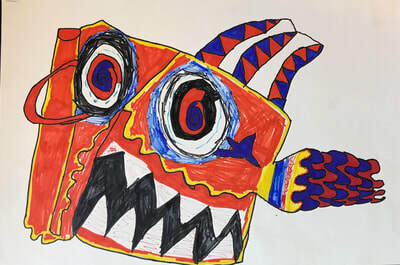 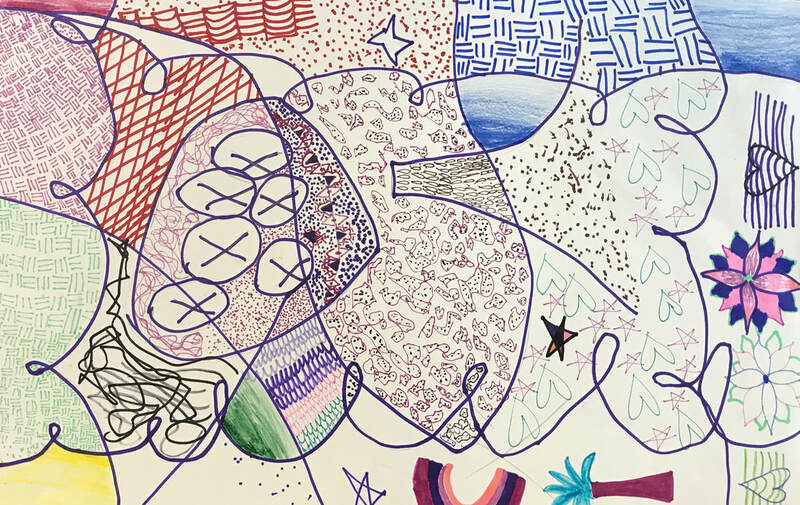 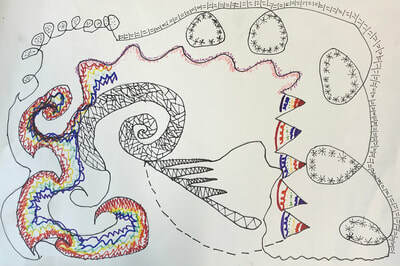 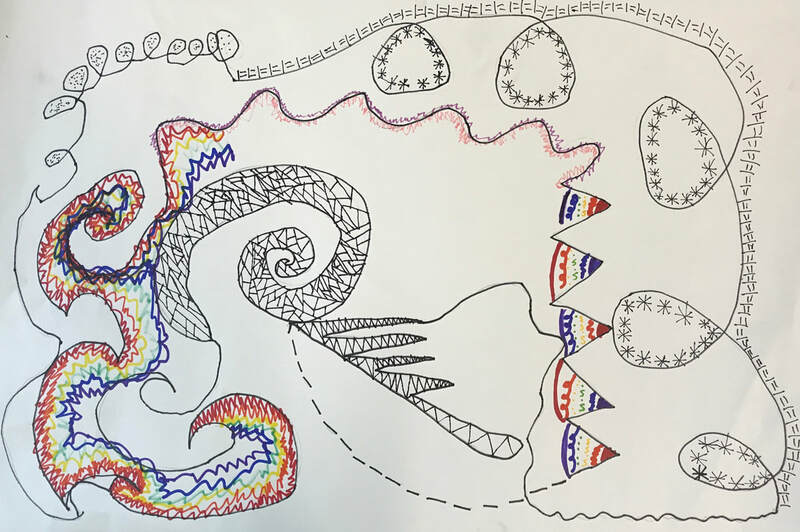 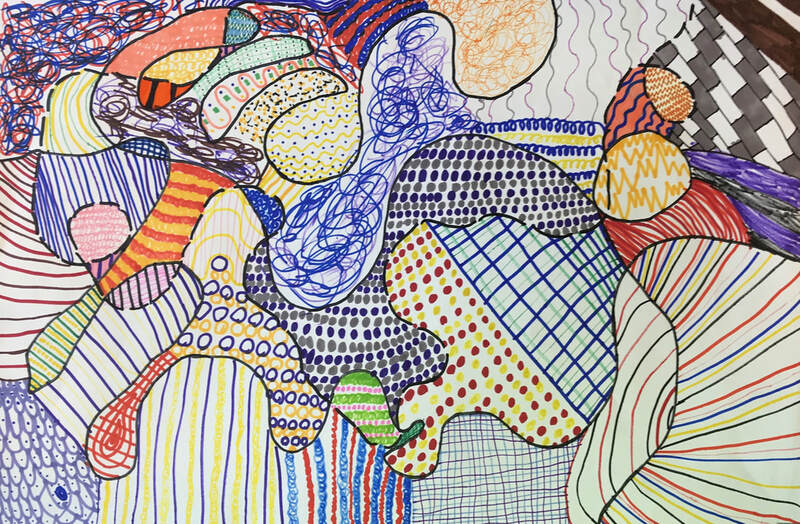 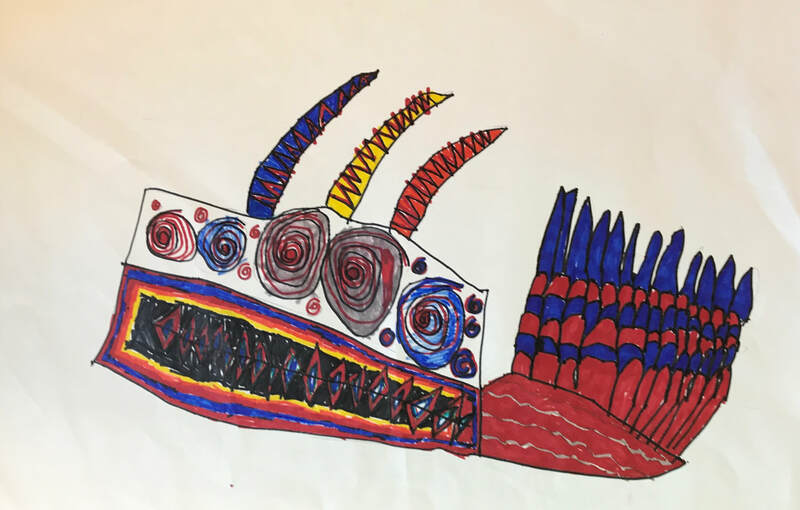 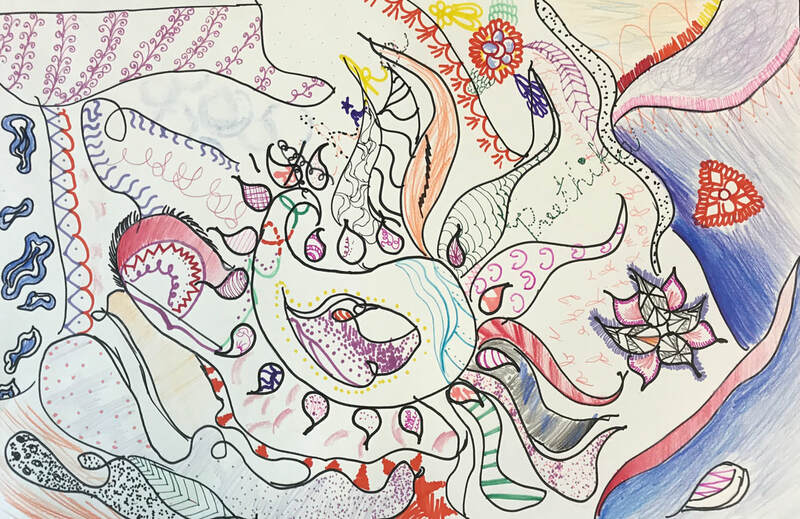 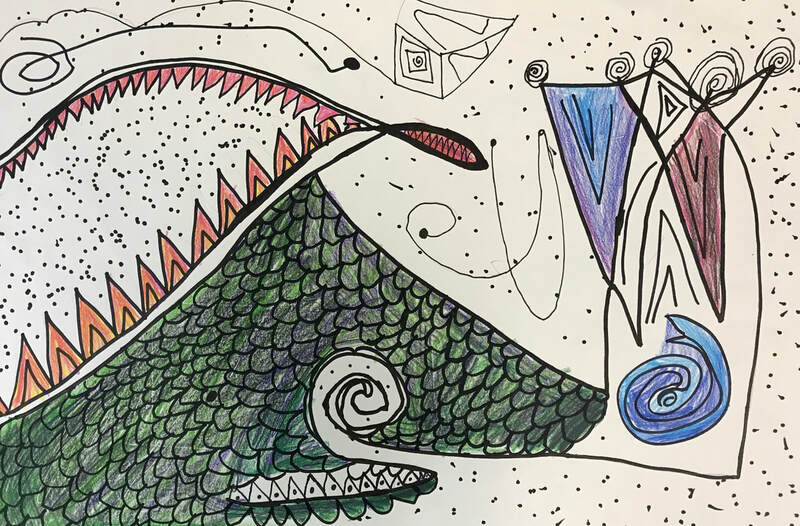 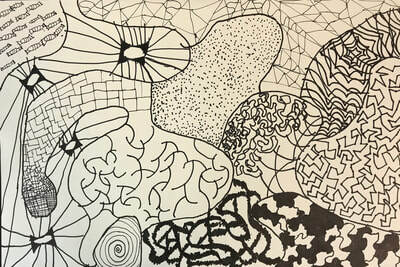 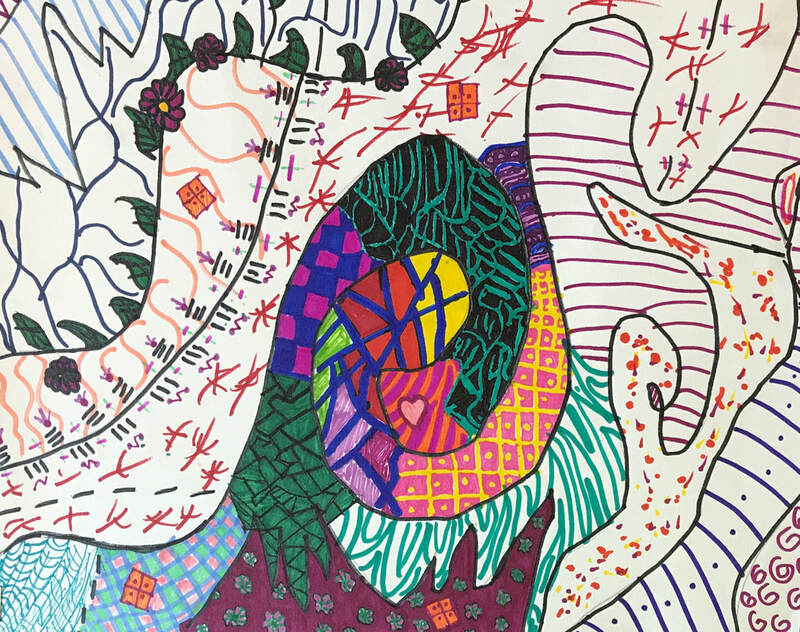 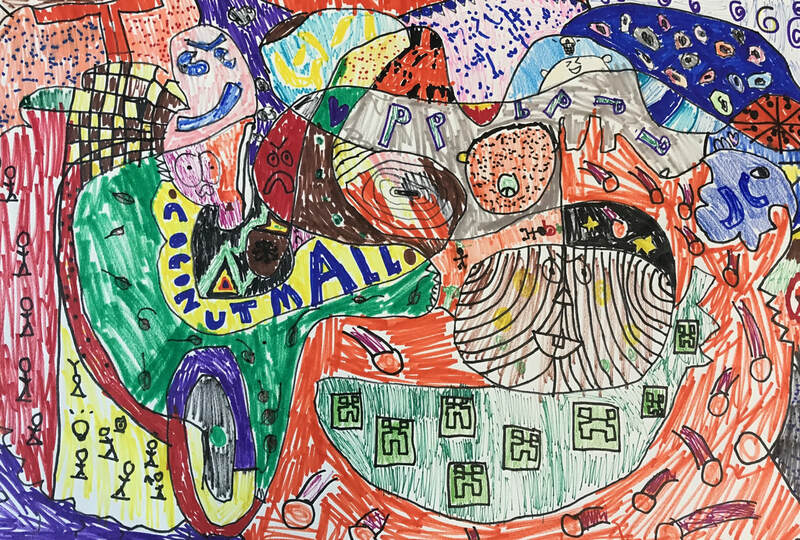 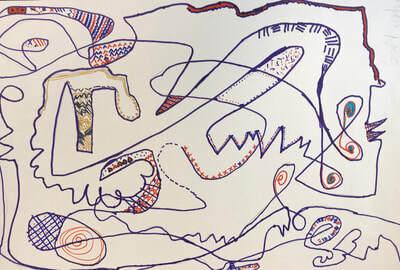 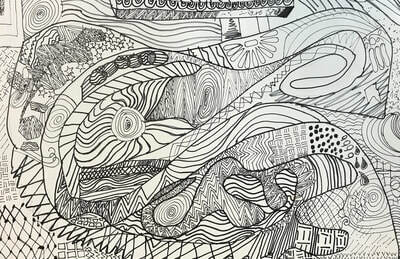 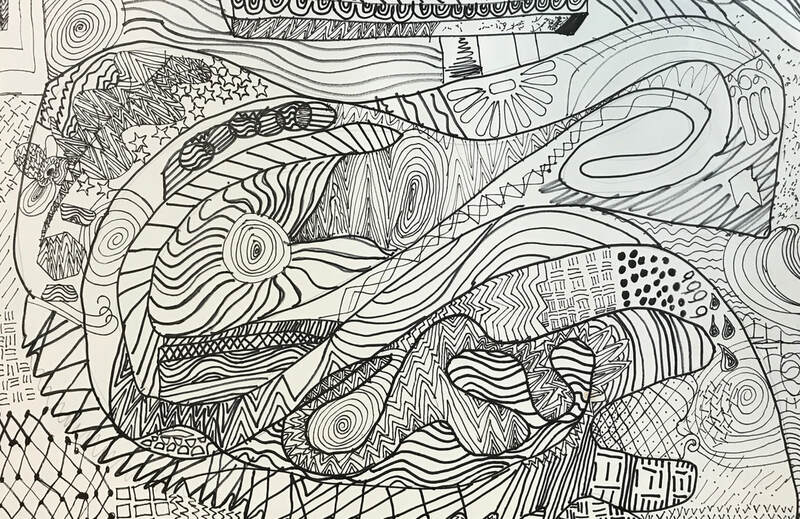 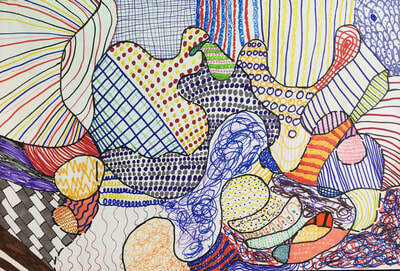 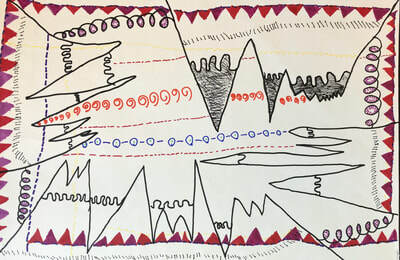 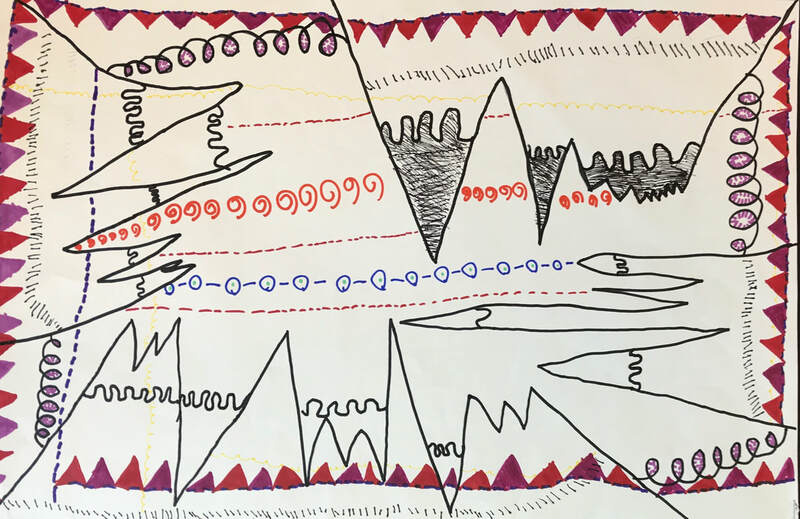 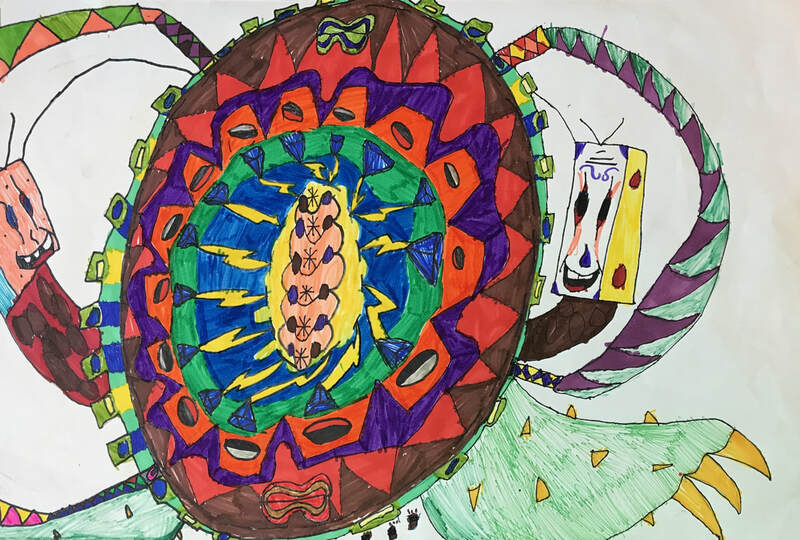 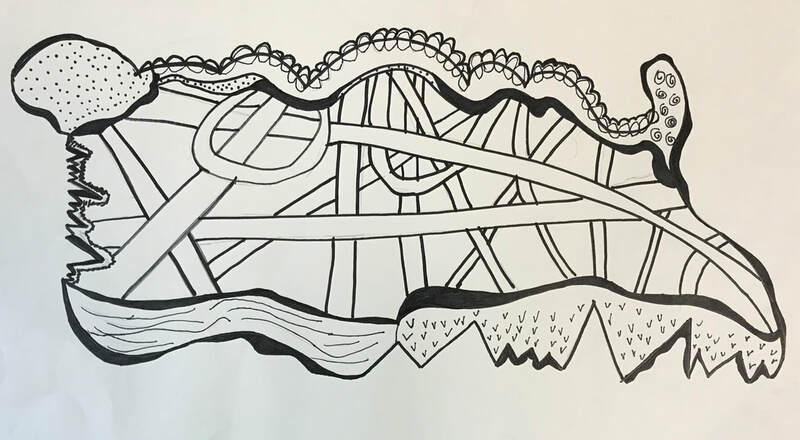 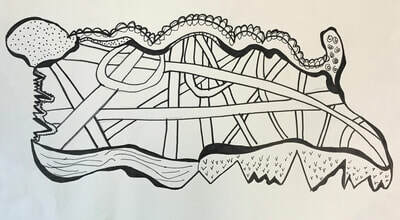 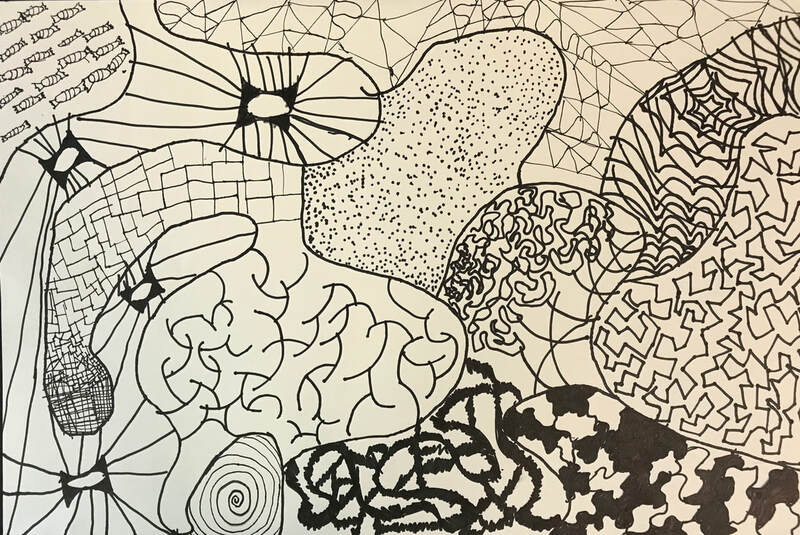 Art in an abstracted form is an uplifting and empowering free form of expression where the students create pictures through the exploration of various lines, shapes, colors, symbols, images, materials, and techniques. 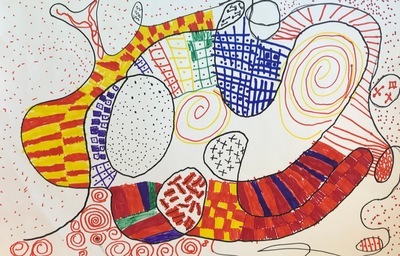 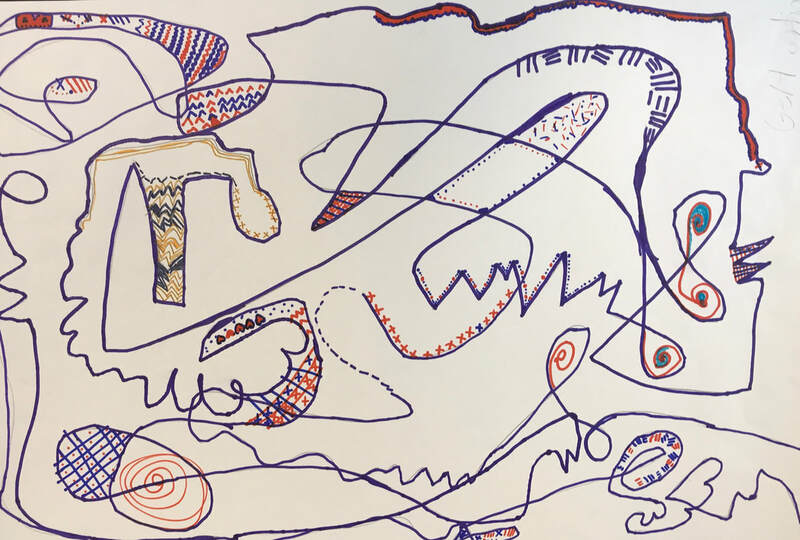 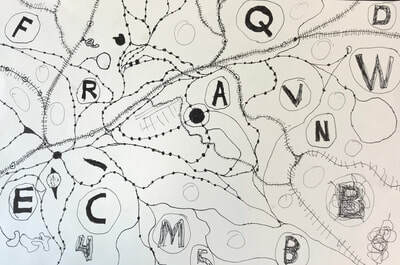 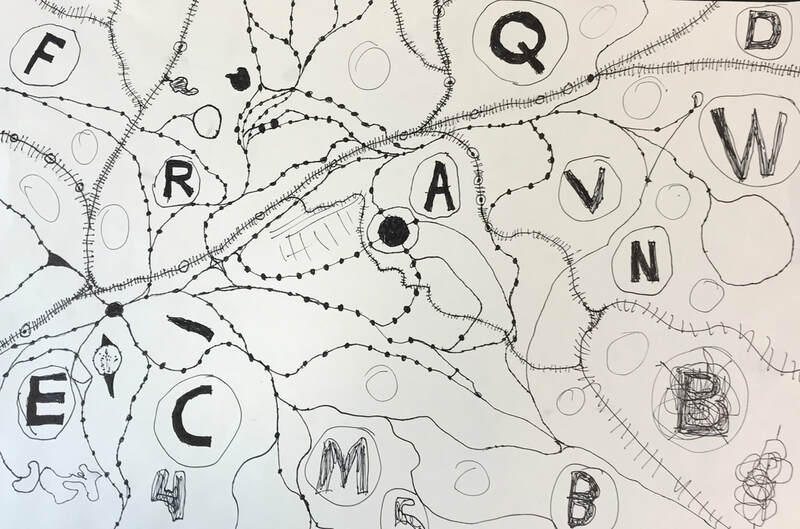 Without pressure of making their mark resemble someone or something, students enjoy designing and organizing their work with the intricate combination of a variety of art elements and design principles. 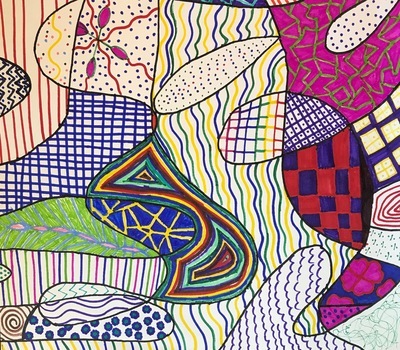 Some classes formulated Symmetrical and Radial designs while others developed Asymmetrical compositions by creating random patterns.